The most popular sotware tools for enterprise data integration, data warehousing, and Extract, Transform and Load (ETL). Informatica - Tools for Data Warehousing, Data Migration, Data Quality, Data Consolidation, Data Synchronization, and Master Data Management. Syncsort DMExpress - DMExpress is the high-speed ETL tool for data warehousing, BI, and other mission-critical applications. 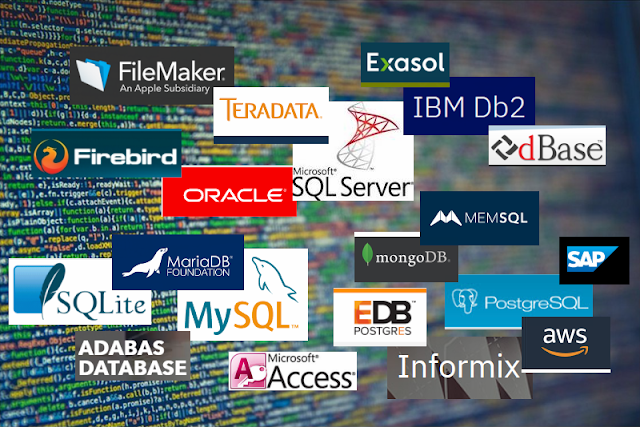 For UNIX, Windows, and Linux, DMExpress integrates disparate data from multiple, heterogeneous sources by performing complex transformations and high speed aggregations to create consolidated views of data for reporting, analysis, or other downstream applications. SAS DataFlux - Powerful for managing connectivity and metadata, data cleansing and enrichment, ETL, migration and synchronization, data federation, and master data management. Embarcadero DT/Studio - A a cost-effective, scalable, and easily extensible ETL solution, helps organizations consolidate data from a variety of data sources in weeks, not months. Oracle Warehouse Builder - Oracle Warehouse Builder manages the full life-cycle of data and metadata for the Oracle database. With a single, easy-to-use interface, Oracle Warehouse Builder allows you to design ETL processes between target warehouses, intermediate storage areas and the end user. SQL Server Integration Services - SSIS goes beyond simple ETL (Extract Transform and Load) tools by enabling nontraditional scenarios and leveraging the power of the Microsoft .NET Platform and SQL Server. Pervasive Data Junction - Data Junction ETL tool is now owned by Pervasive. This software suite includes data management and integration products, ETL tools, data migration, data conversion, and application integration solutions. WhereScape RED - This data warehousing software supports entire data warehouse management life cycle in integrated Development Environment. It integrates source system exploration, schema design, metadata management, warehouse scheduling and enhancement into a single, simple integrated design. IBM WebSphere DataStage (Ascential) - Formerlly from Ascential Software, this tool supports the collection, integration and transformation of large volumes of data, with data structures ranging from simple to highly complex. Adeptia Data Transformation Server - A comprehensive solution that combines data transport with powerful metadata management and data transformation capability. It is Perfectly suited for Extract Transform and Load (ETL) type of scenarios. Talend Open Studio - Talend is the first provider of open source data integration software. Talend Open Studio provides advanced capabilities that dramatically improve the productivity of data integration job design; and proven scalability to ensure the highest execution performance. Pentaho Data Integration - The free open source software delivers powerful Extraction, Transformation and Loading (ETL) capabilities using an innovative, metadata-driven approach.